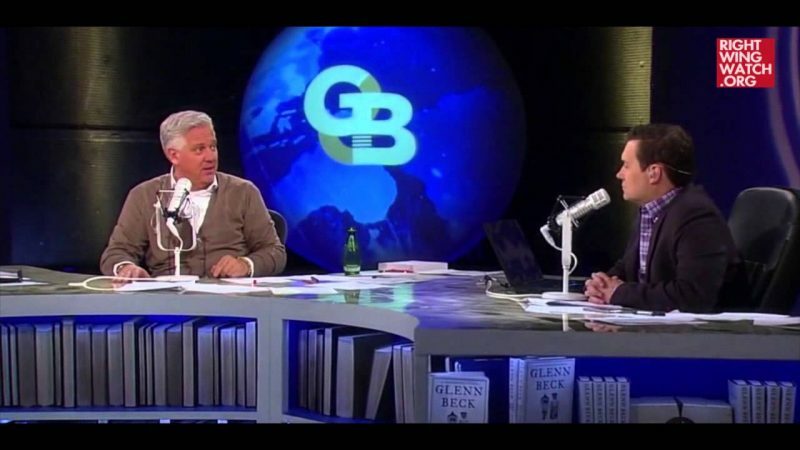 Despite his terrible track record, Glenn Beck is genuinely convinced that his wild predictions about the future always come true because, as he said just yesterday, he can see the future. 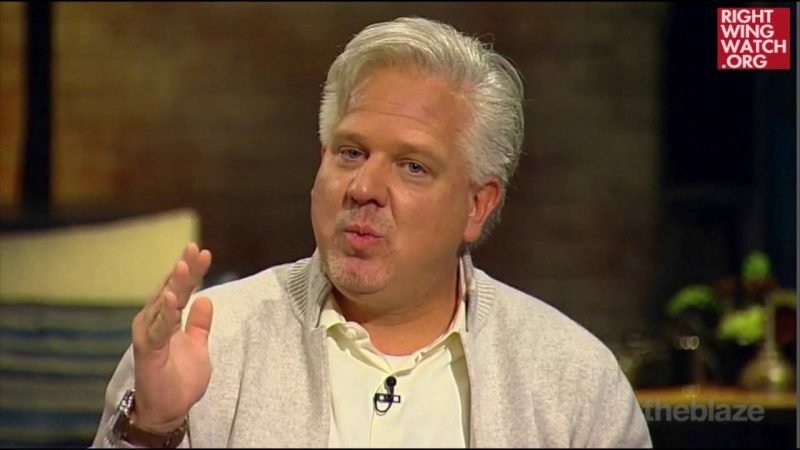 One of the reasons that Beck is able to delude himself and his audience into believing this myth is because he routinely hedges his bets by insisting that he is “terrible at timing,” which makes all of his predictions opened-ended, meaning that they can never be proven wrong since it is always possible that they simply haven’t come true yet. 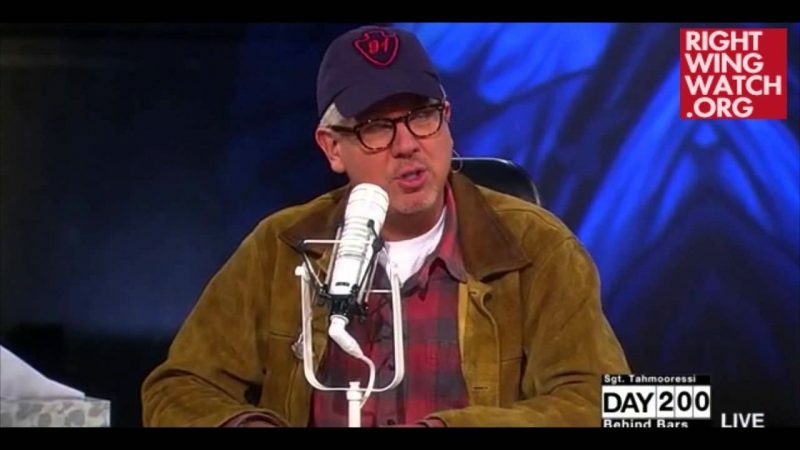 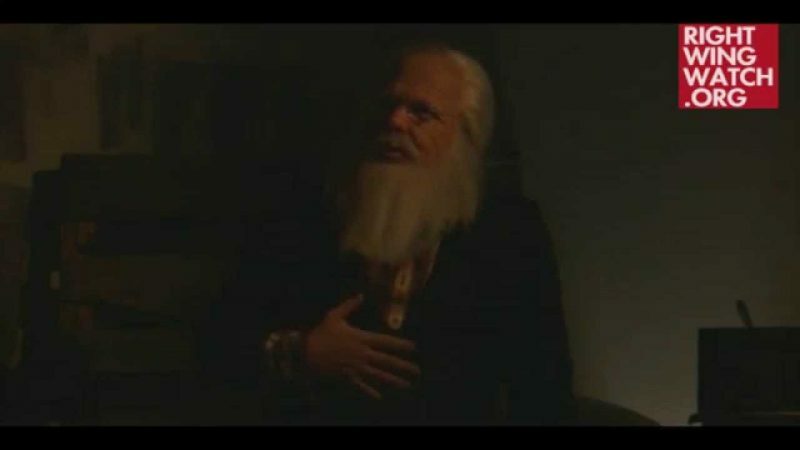 But the main way in which Beck is able to so “accurately” predict the future is that he constantly spews countless theories on his shows, so that whenever anything happens anywhere in the world that could in any way be spun as a confirmation of something he once predicted, he seizes upon it and takes a victory lap.